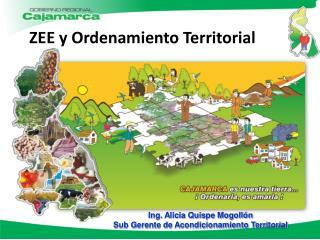 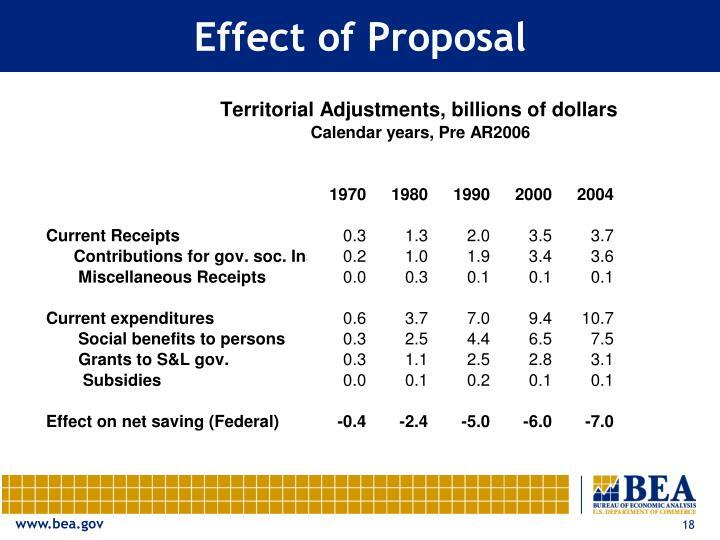 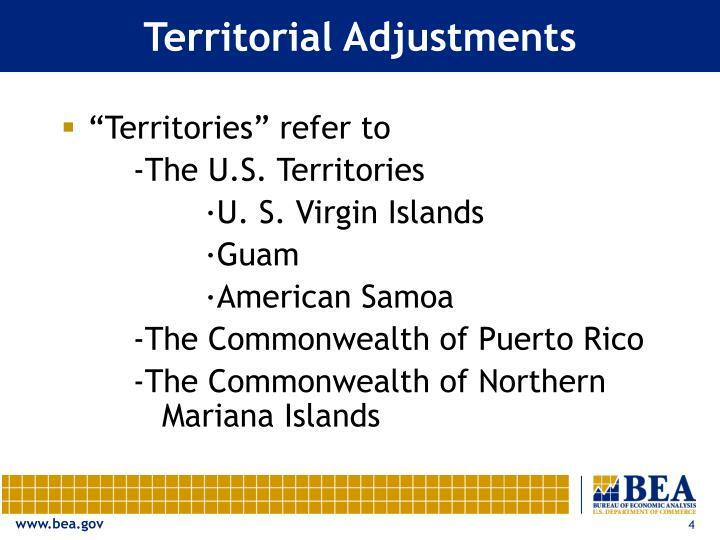 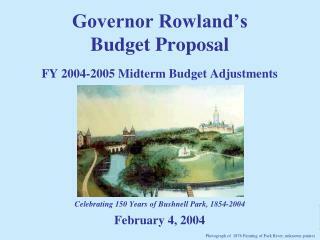 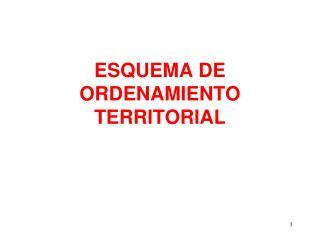 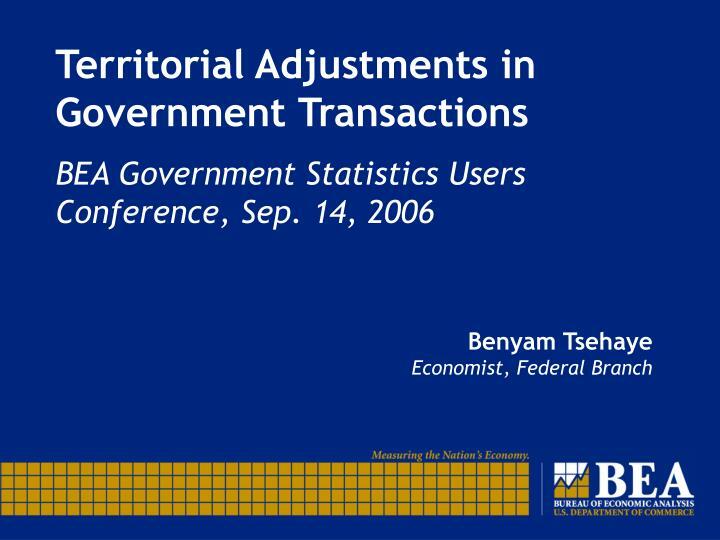 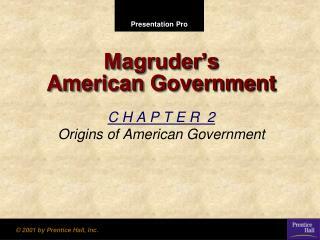 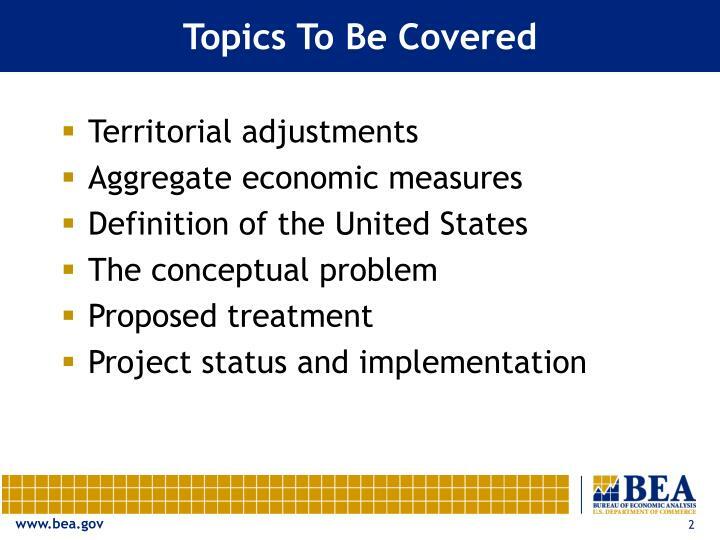 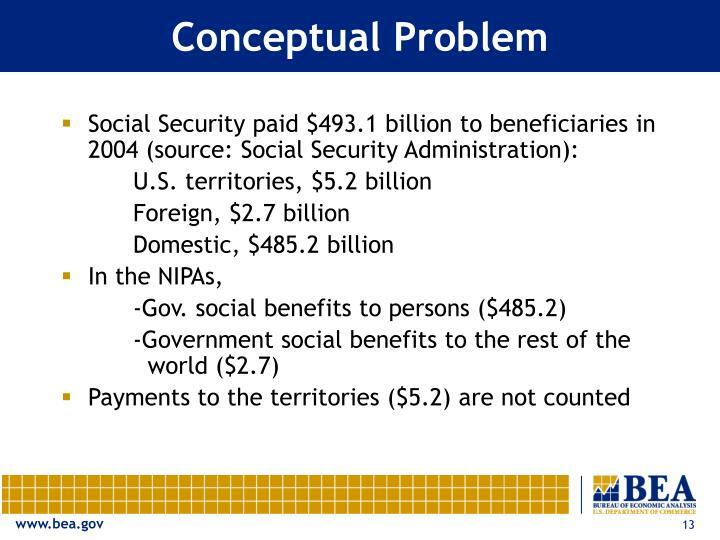 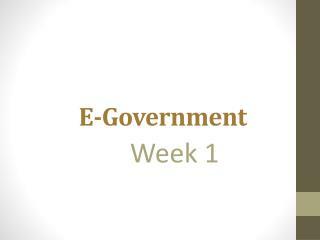 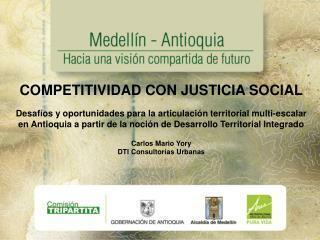 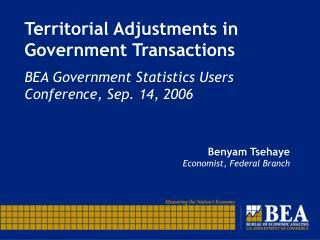 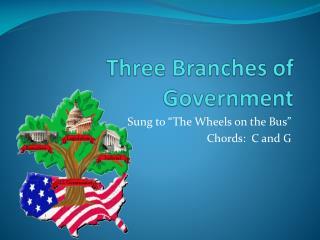 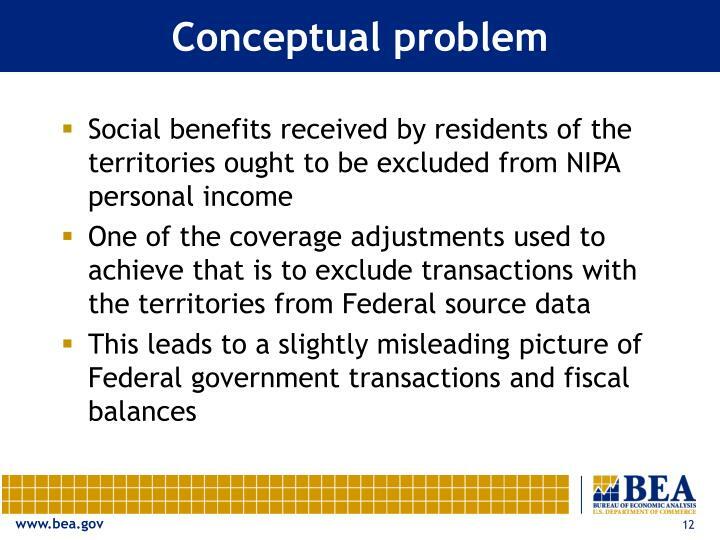 This presentation is primarily about transactions between the U.S. Government and the territories. 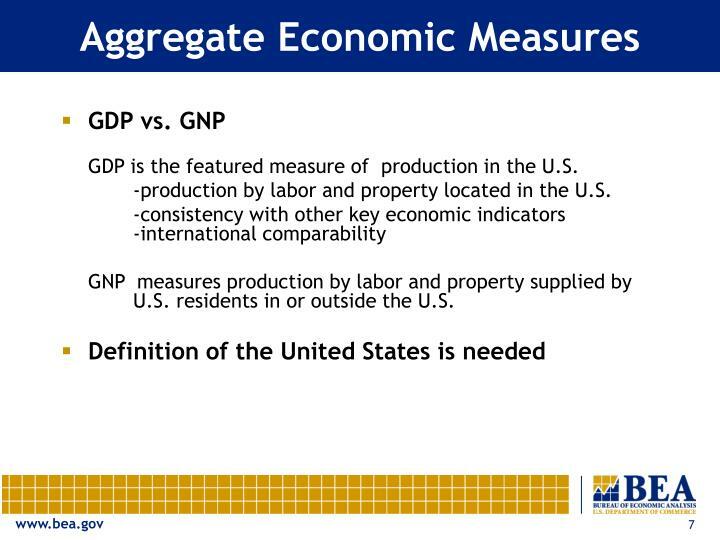 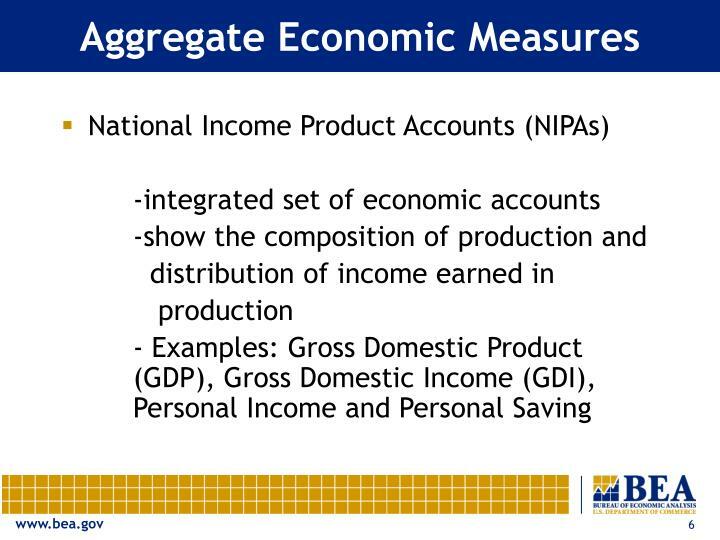 GDP is the featured measure of production in the U.S.
-production by labor and property located in the U.S.
GNP measures production by labor and property supplied by U.S. residents in or outside the U.S.
International Transaction Accounts (ITAs) and NIPAs. 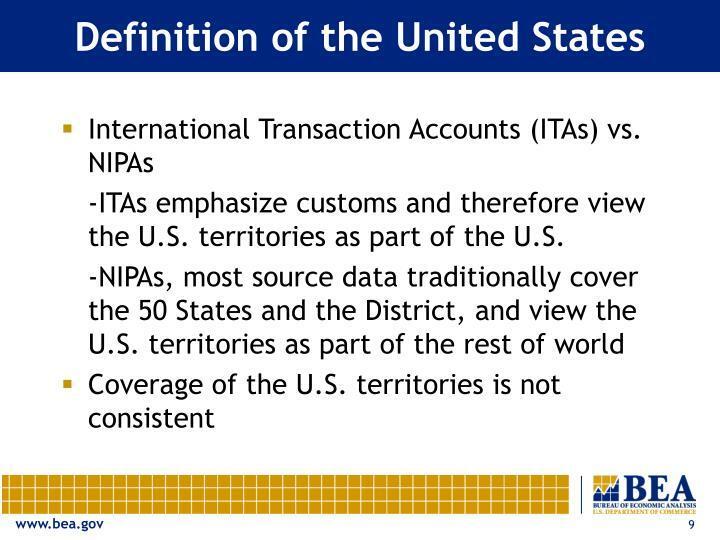 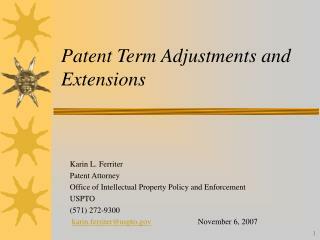 -ITAs emphasize customs and therefore view the U.S. territories as part of the U.S. 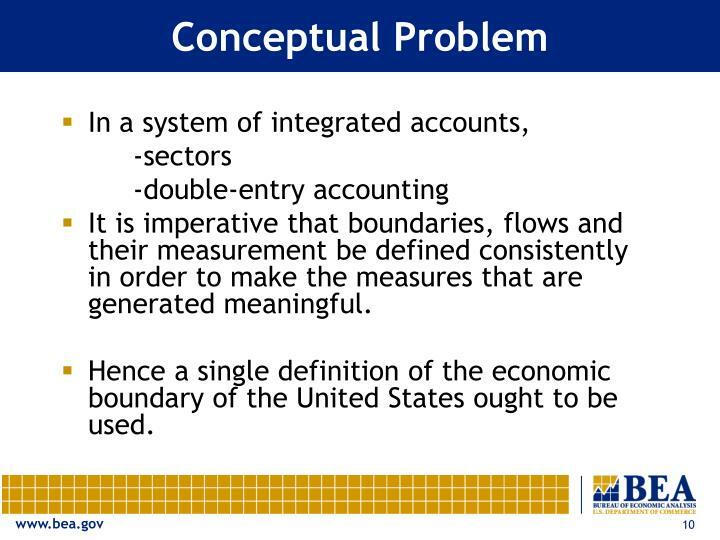 It is imperative that boundaries, flows and their measurement be defined consistently in order to make the measures that are generated meaningful. 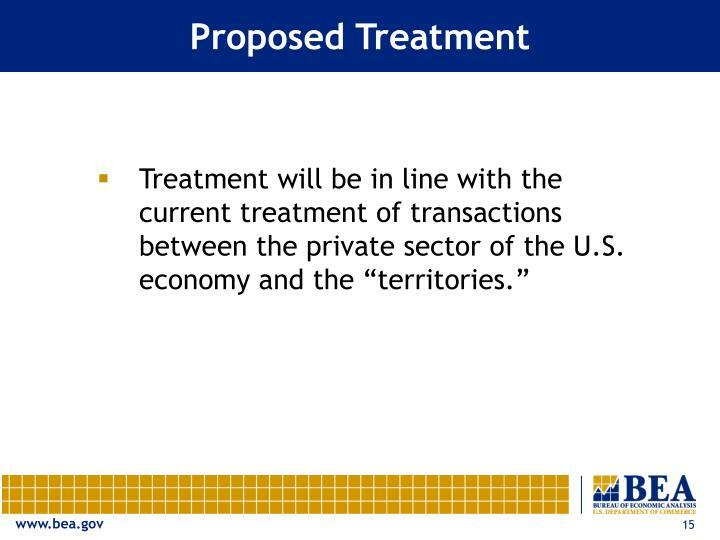 Hence a single definition of the economic boundary of the United States ought to be used. 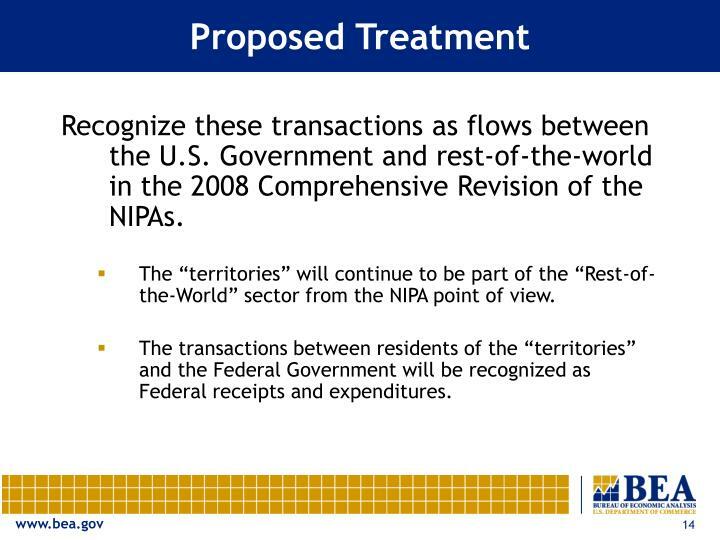 Recognize these transactions as flows between the U.S. Government and rest-of-the-world in the 2008 Comprehensive Revision of the NIPAs. 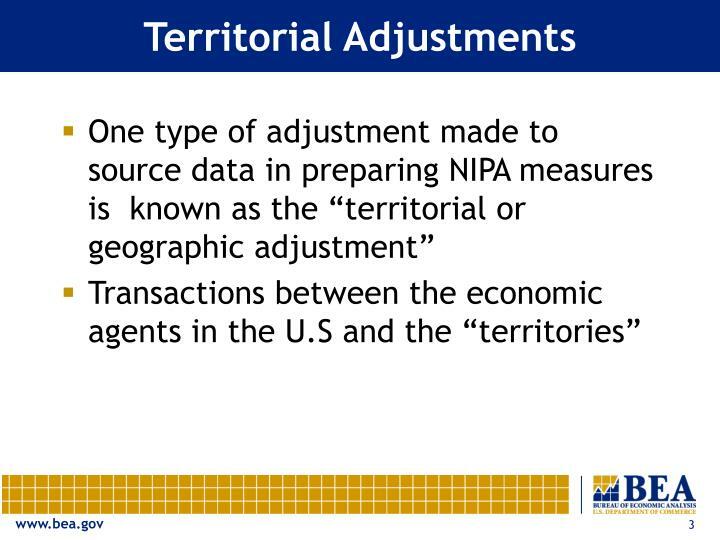 The “territories” will continue to be part of the “Rest-of-the-World” sector from the NIPA point of view. 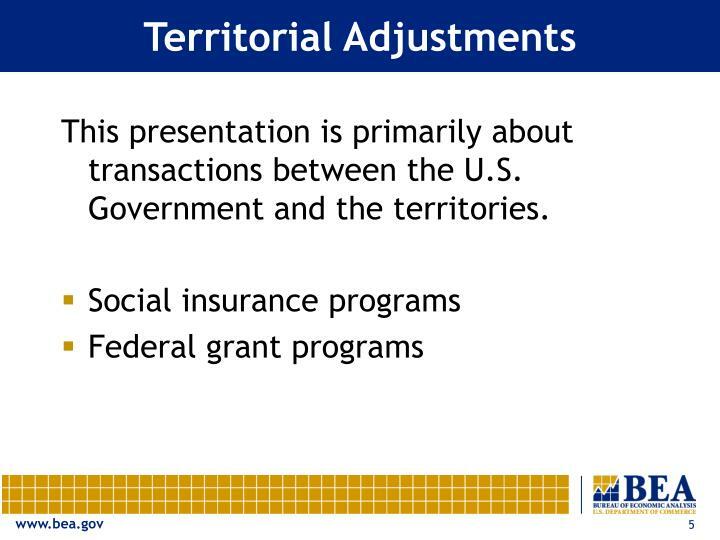 The transactions between residents of the “territories” and the Federal Government will be recognized as Federal receipts and expenditures. 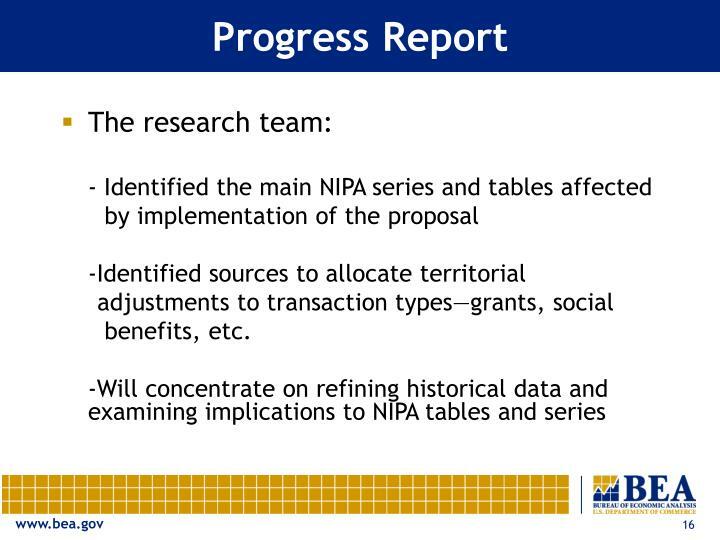 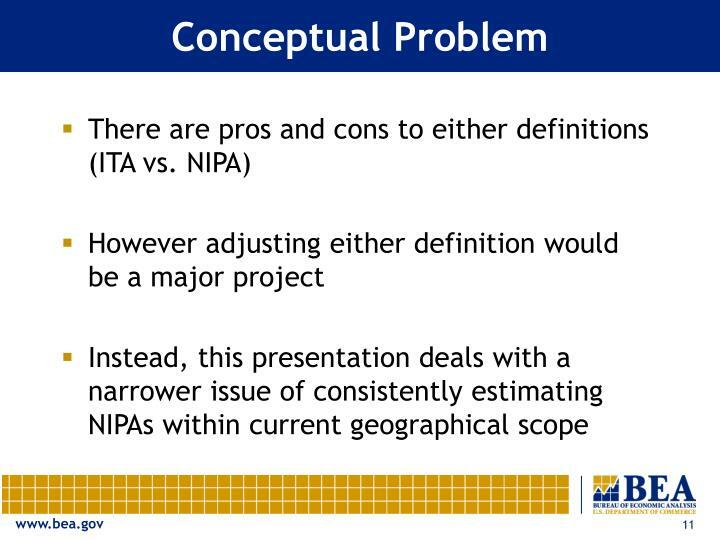 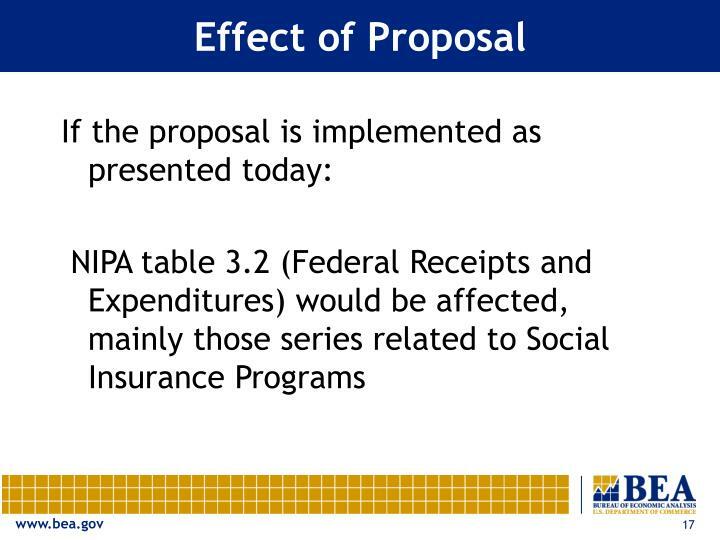 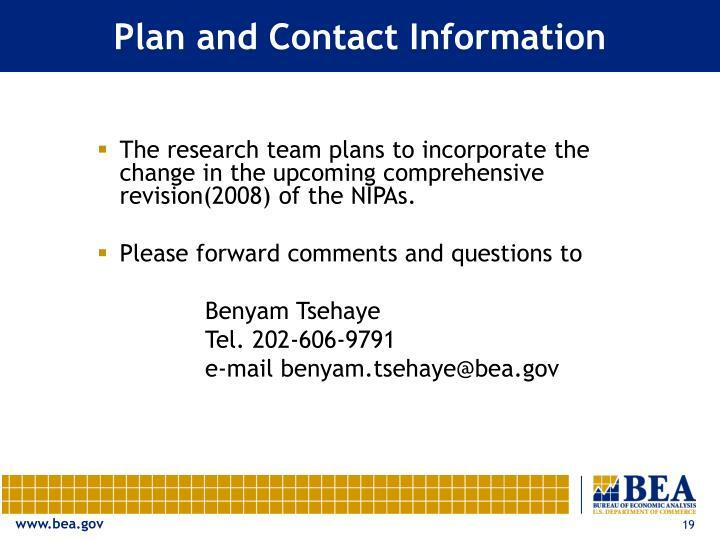 The research team plans to incorporate the change in the upcoming comprehensive revision(2008) of the NIPAs. 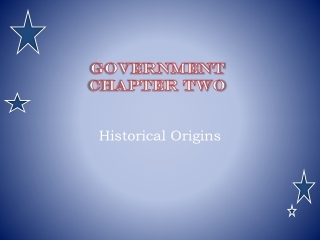 Chapter 20 -. 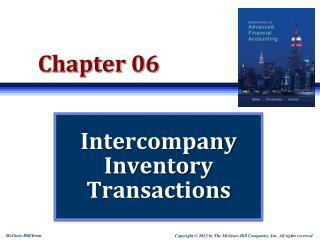 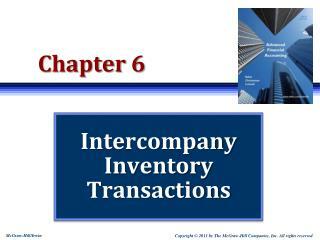 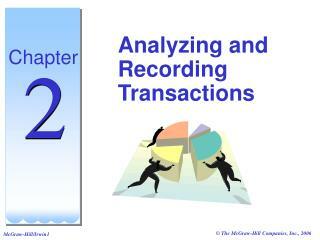 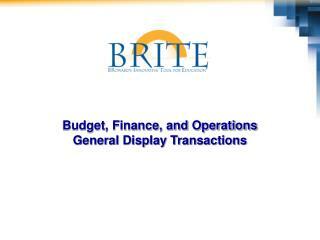 transaction management transparencies. 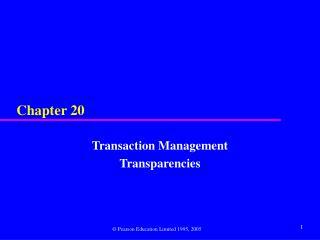 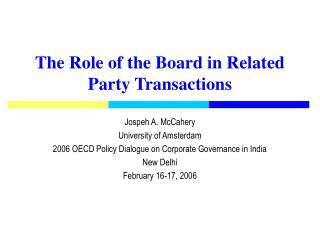 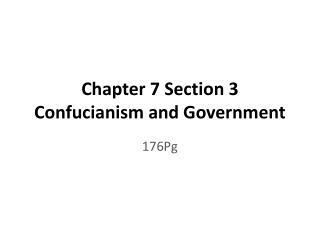 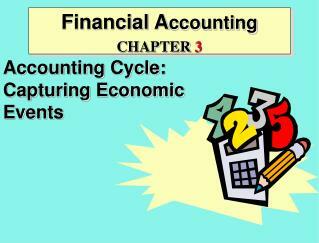 © pearson education limited 1995, 2005. chapter 20 - objectives. 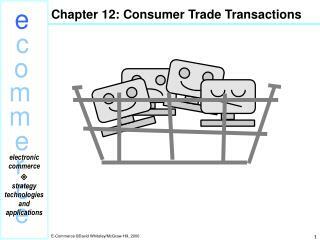 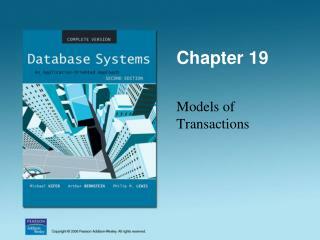 function and importance of transactions. 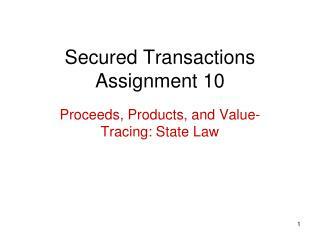 properties of transactions. 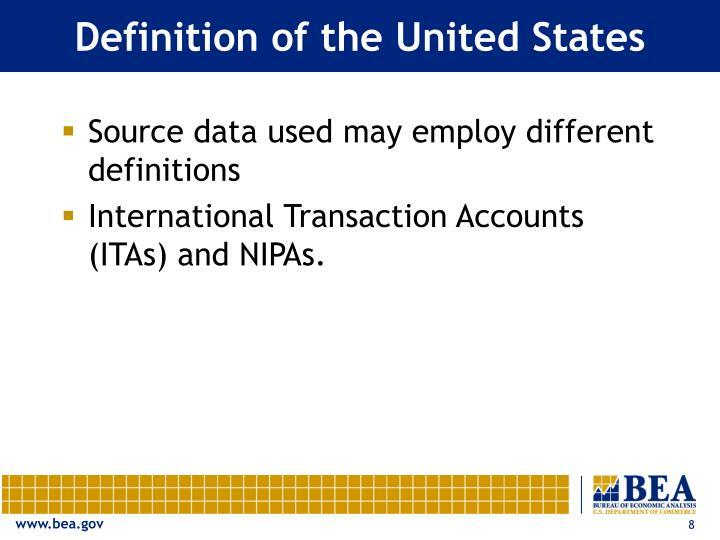 concurrency control meaning of serializability.